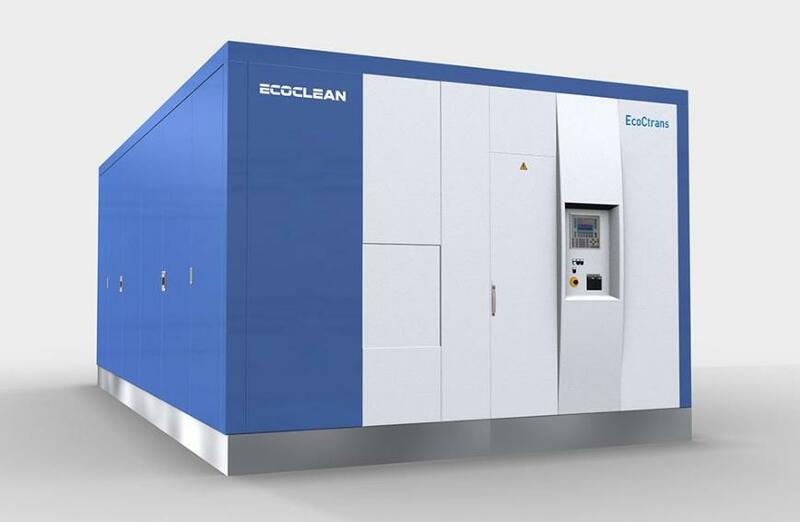 EcoCtrans is a new, powerful transfer cleaning system with a modular design. 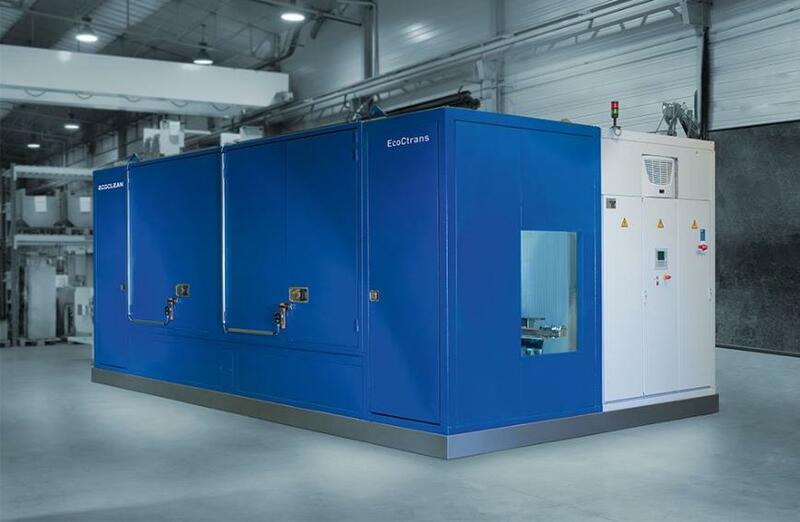 Optimum cleaning results and/or short cycle times are obtained by combining a continuous cleaning process with injection flood washing and spray treatment. 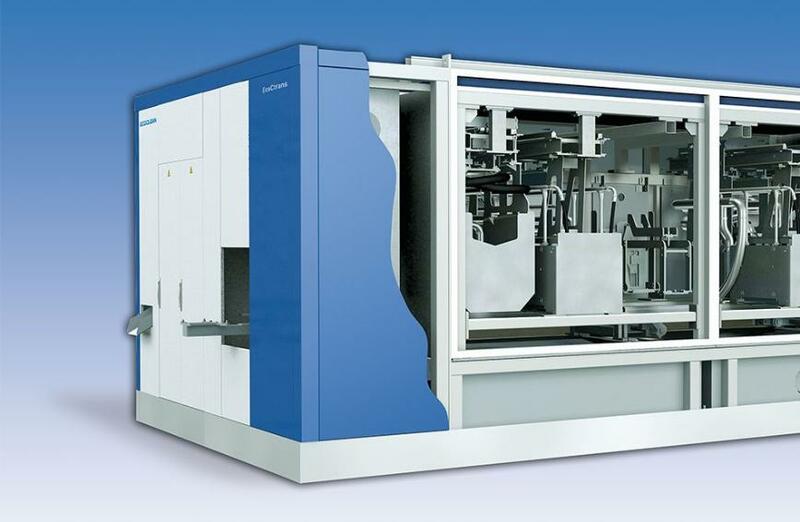 A vacuum dryer delivers 100% dry workpieces. 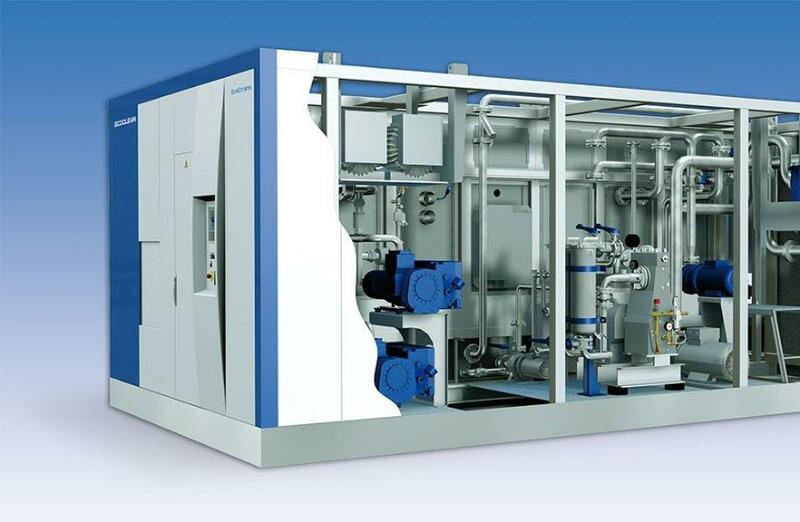 The Automatic Backflush Filter System (FAS) removes and drains the leftover solids.